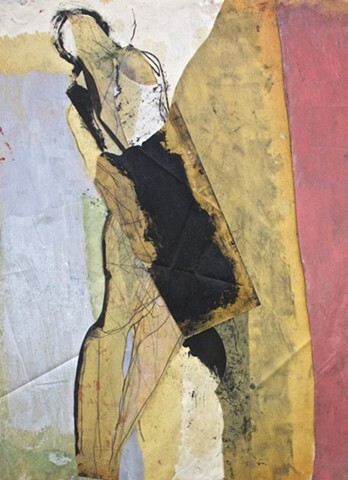 Hildy Maze is the Traditional Artist Spotlight winning artist for the month of June 2018. 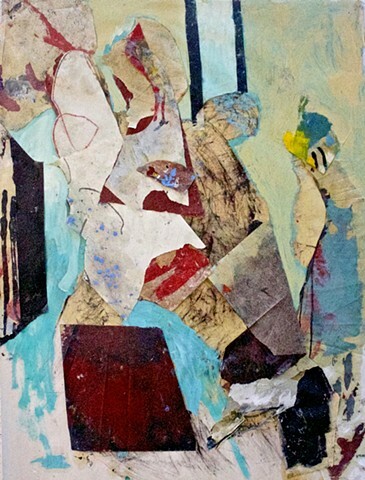 She is best known for her oil and paper abstract drawing and painting collages. 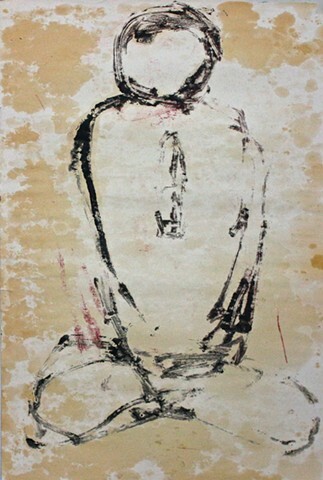 These contemplative works were developed with the view that art has the capacity to infuse our experience with awareness of our inherent nature. 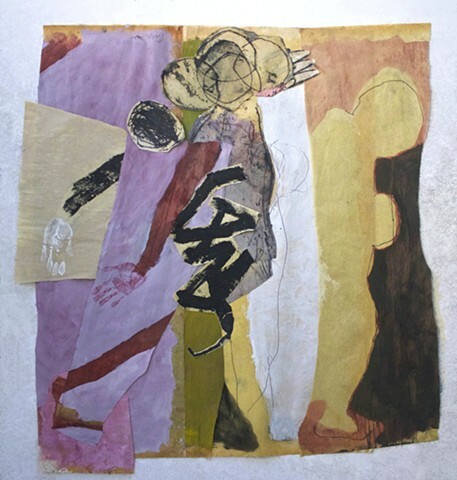 Light Space & Time Online Art Gallery is very pleased to announce that Hildy Maze has been selected as one of the four artists of the gallery’s recent eighth “Solo Art Series” Art Competition. 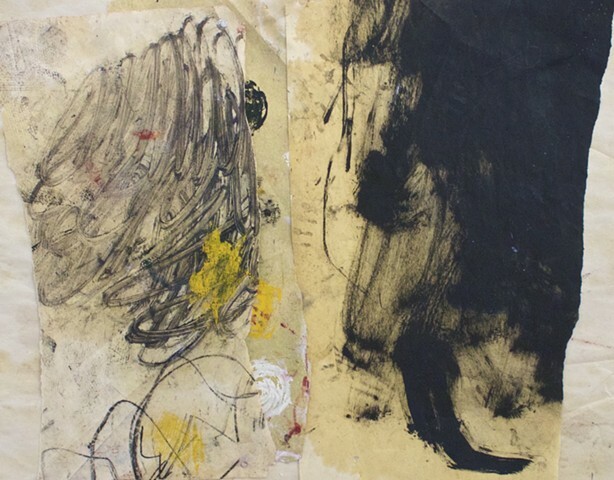 Hildy will now have a month-long solo art exhibition and she will be featured on the gallery’s front page, in the Gallery’s YouTube Channel, as well as in the “Solo Art Series” archive. 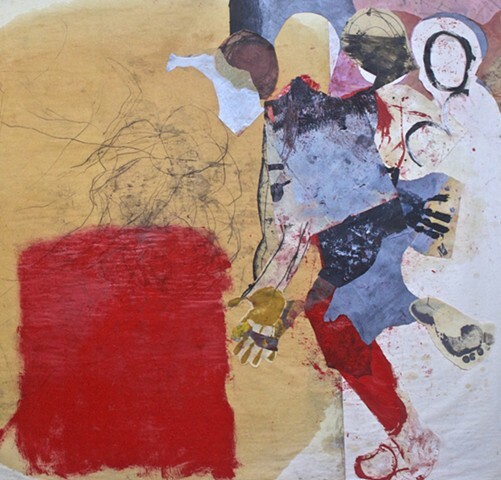 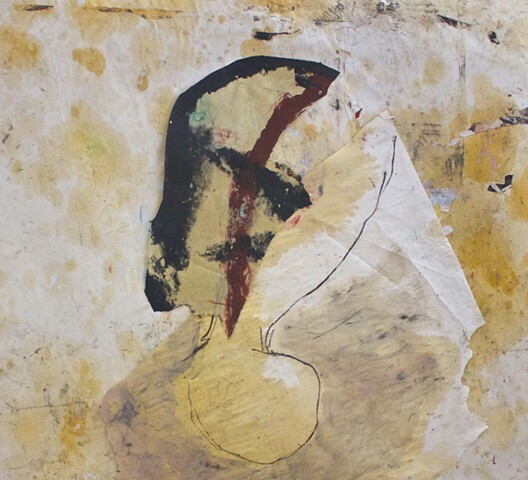 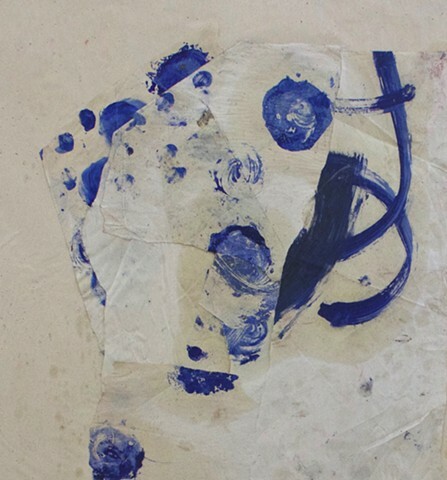 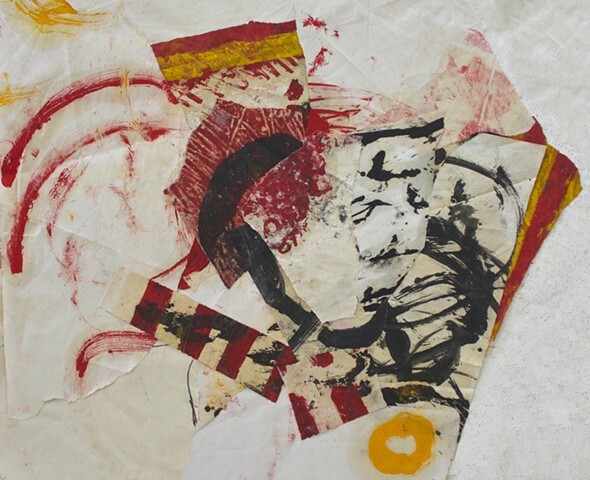 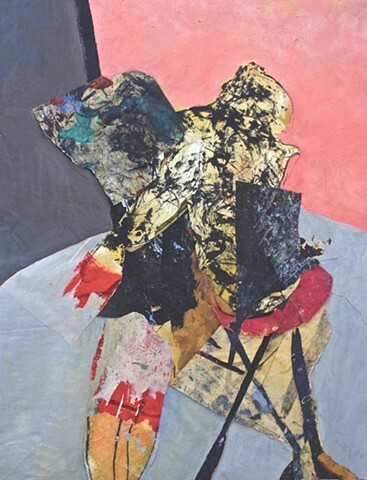 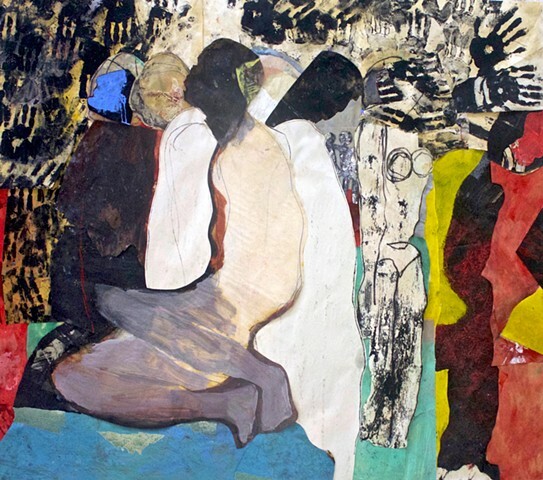 Hildy Maze’s abstract collage portfolio stems from her interest in “the investigation of mind thru art” with the hope that her viewers will find it accessible and personal. 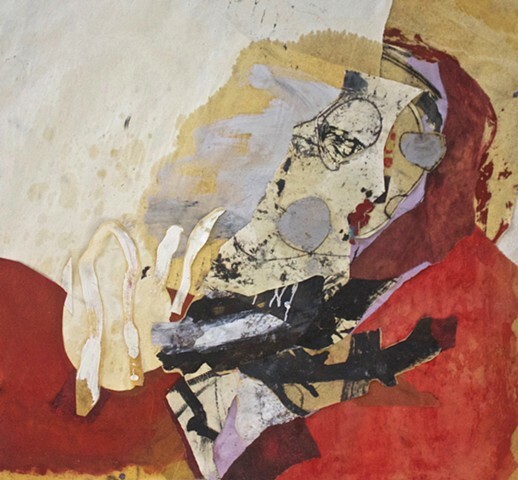 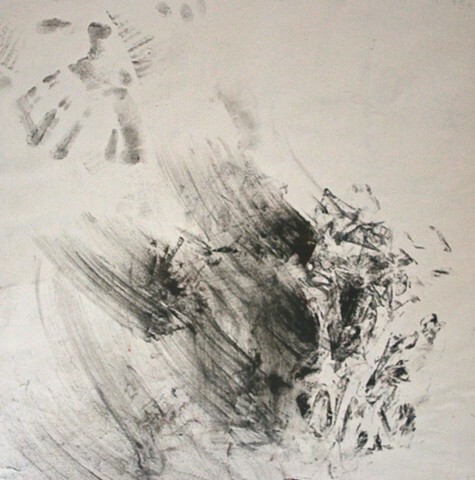 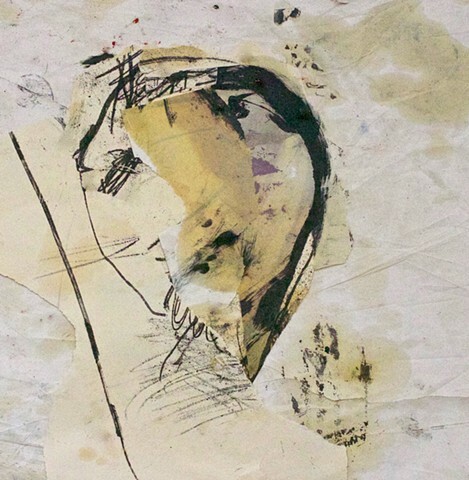 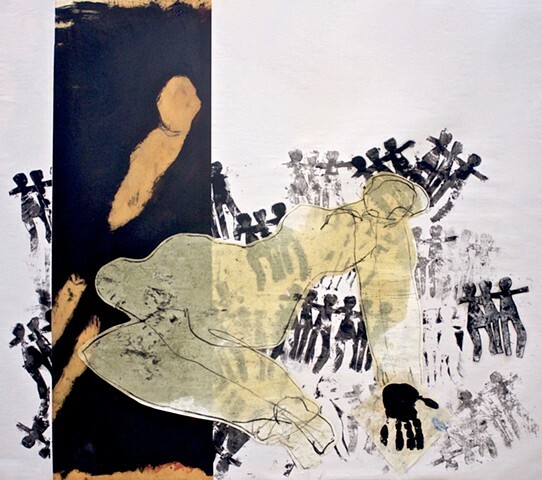 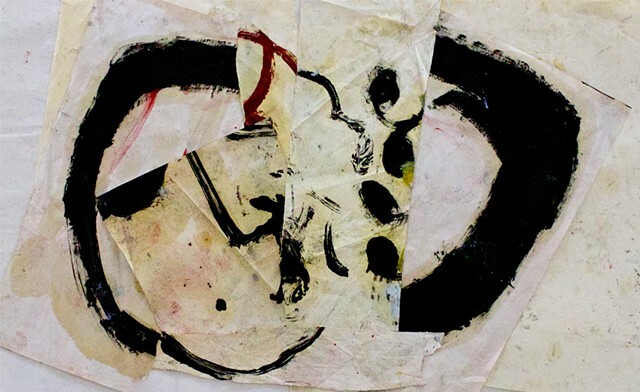 Hildy Maze is an artist who sees her practice as an exploration of the workings of the mind. 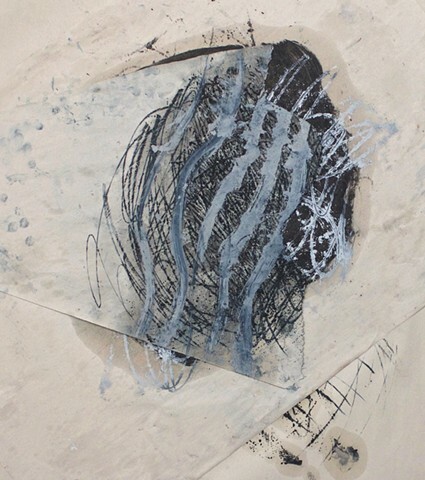 We welcome her, with her contribution of images and reflections on her practice, to the artisans’ gallery.